Home Advertising Should Small Business Owners Invest in SEO? Should Small Business Owners Invest in SEO? If you’re running your own business, you’re probably already aware of how important getting the word out there is. And that means marketing. If you aren’t already maximizing your online presence in the best way possible – you should be. Did you know that many bricks-and-mortar businesses are still not making the most of their website? The reality of day-to-day business life could mean that you’ve got far more pressing concerns that revamping your website and helping boost it up Google’s rankings. That’s why you might need an external SEO firm to come in and help you. You see, SEO is a hugely important part of any modern online web-business, and it’s not something you can ignore. So what is SEO? 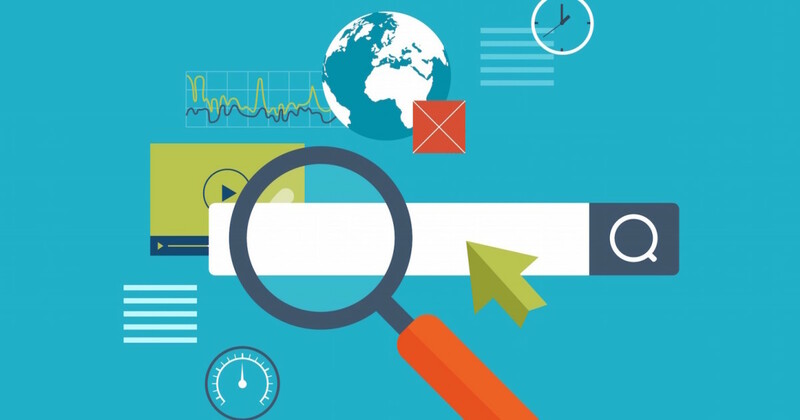 When Google and other search engines try and determine how relevant a site is for a particular search term (keyword), they look at a number of different factors. These include on-page and off-page SEO. On-page SEO is how your content is composed and optimized around a certain keyword and off-page SEO relates to how other sites link to you. 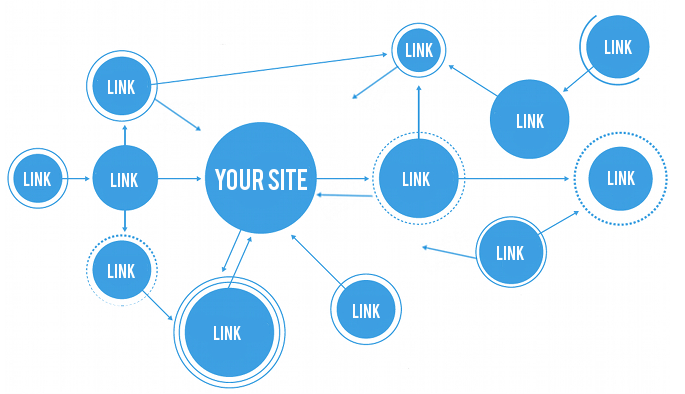 Generally, more links to your site are better, although this isn’t always the case. If this is all a bit too complicated for you, you might want to consider an SEO consultancy firm. While some of this SEO can be kept in-house and done by you or another staff member, it can be time-consuming and you’ll need to have experience. More and more businesses are both realizing how important SEO is for them, but also understanding that it’s best left to an expert. That’s why many are outsourcing to specialist SEO firms, and this could be a huge benefit to your business, too. If you’d rather concentrate on more important day-to-day business tasks while a quality SEO provider takes care of trying to boost you up the search engines, then you might realize this is the best choice for you. What Are The Ways In Which An SEO Firm Can Help? A lot of your SEO strategy should be built around targeting the right keywords. An SEO firm can help here. Picking the right keywords can make a big difference in how successful your ranking efforts are going to be. You see, some keywords are far too “competitive”. That means there are tons of bigger businesses than you trying to rank for them. 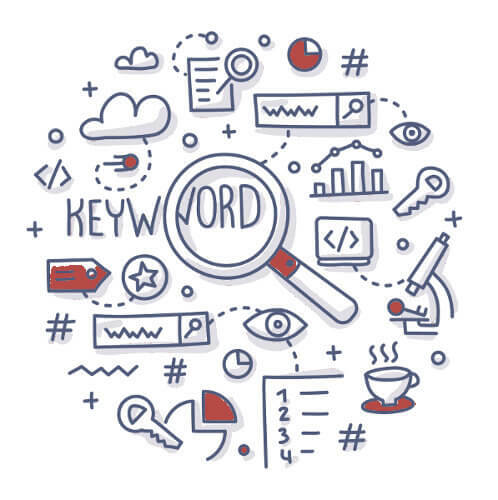 These keywords might seem like the ones you want to rank for, but it might actually be far too expensive and time-consuming to do so. On the other hand, certain keywords that you think might be relative to your business could simply have far too few monthly searches each month. If a certain term is important to you but nobody is really searching for it – then it might not be worth ranking for. You simply won’t get enough clicks from it to be worth fighting over. A high-quality SEO firm will be able to drill down and come up with the best keyword strategy for you and your business. They’ll do the research on a number of different metrics for various keywords and work out which ones you can rank for that’ll actually be worth something to you and your business. Again, you could try and save money by doing this sort of research yourself, but you’ll need to know what you’re doing – and it could be time-consuming. 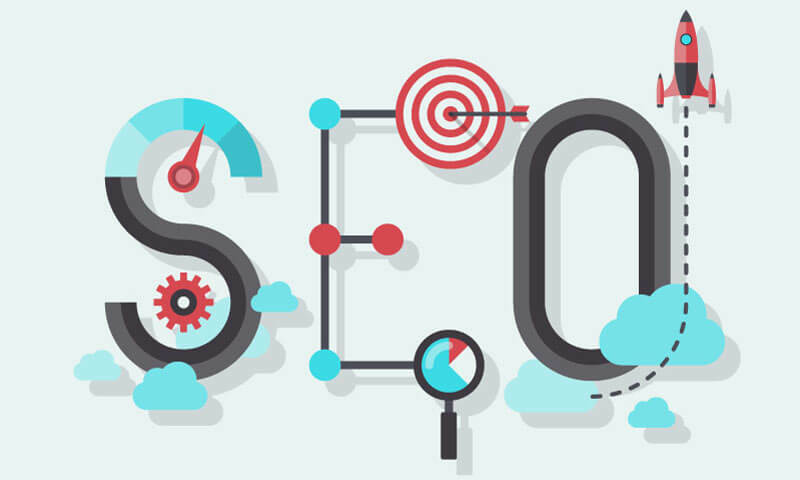 An SEO firm could also help you with keyword suffixes. These are a great way to fine-tune your audience and make some broader search terms more specific. Some search terms are regarded as “passive” and could provide you with people that are simply looking for something for nothing. You’ll want to avoid these terms. Other keyword suffixes could provide you with more active visitors who know they’re going to spend money and just need to be pointed in the right direction. You’ll want to maximize this sort of visitor. In the past, you used to be able to simply throw up thousands of links overnight and see your rankings improve. That’s because Google’s algorithms simply weren’t as sophisticated as they are now. These days, that sort of backlinking strategy could see your site penalized and might actually do more harm than good. While you still want to get plenty of backlinks – quality is now as important as ever. That means you need links from high-quality sites that are somehow relevant to your business. If you used to rely on those $5 Fiverr gigs that give you 10,000 hits in 24 hours – you can’t anymore. You need a quality, organic backlinking strategy. And that’s where a quality SEO firm can help. Small business marketing services can help you find the best backlinks for you. If you’ve decided to outsource your SEO, you’ve probably made the right choice. But how do you decide which one to go with? Just like many numbers of things these days, there are loads of options for outsourcing online and comparing reviews. Check a few options and have a look at the potential firms in your area. See which ones could be right for you. When you visit an SEO firm’s web-page, you’ll want to look at both their testimonials and portfolio of work carefully. If they can’t show you any of this, you might want to walk away. Check to see how they’ve boosted the rankings of other actual sites so you can get a good idea of what they can do for you. Can you do some of this yourself? Some SEO can be kept in-house, so you if you know what you’re doing – you could give it a go. 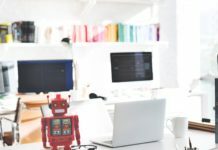 However, with the SEO world changing all the time, it could be a good idea to leave things to someone who can keep up-to-date with algorithm changes and always knows the best SEO techniques to help rank your business to the top.